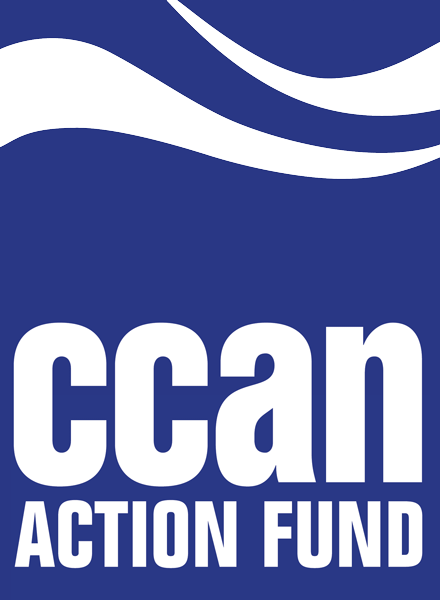 ANNAPOLIS, MD — Today, a coalition of climate and clean water advocates are applauding the latest move to protect Maryland’s waters from dirty, dangerous fracked gas pipelines, the Maryland Pipeline and Water Protection Act (PAWPA). PAWPA would require the state of Maryland to conduct a full Water Quality Certification review of any proposed fracked gas pipelines, as it is authorized to do under section 401 of the Clean Water Act. Previously, state authorities abdicated this responsibility when the Potomac Pipeline was proposed. This bill follows the Board of Public Works’ recent decision denying the Potomac Pipeline’s construction easement under the Potomac River. Senator Bobby Zirkin and Delegate David Fraser-Hidalgo, who sponsored the state’s 2017 fracking ban, are primary sponsors of PAWPA, SB 387 and HB 669. “Maryland took a huge step toward protecting our climate and communities when we banned fracking in 2017, and the next step in protecting our water from fracked gas projects is passing PAWPA,” said Josh Tulkin, Director of the Maryland Chapter of the Sierra Club. 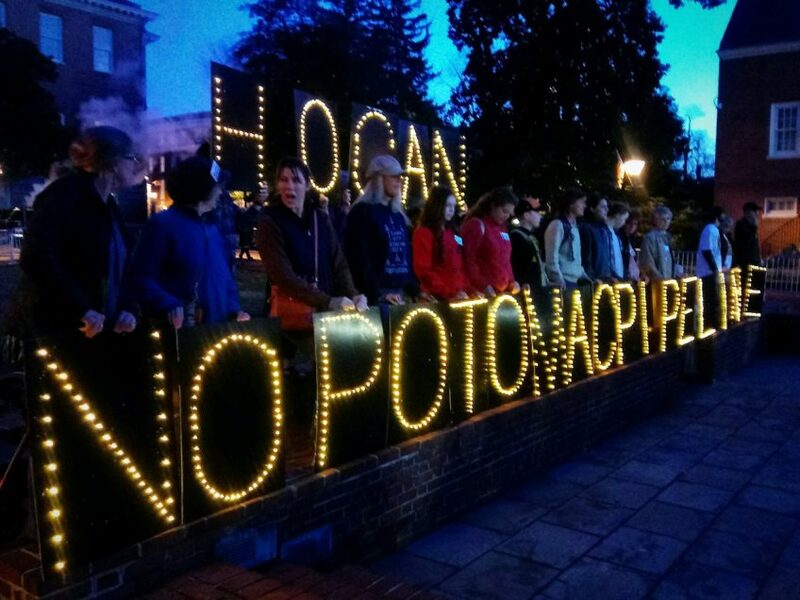 “Fracked gas pipelines threaten our clean drinking water and PAWPA would ensure Maryland’s government is protecting Marylanders, not polluting corporations,” Tulkin added. All across the country, communities are drawing attention to the dangers of fracked gas pipelines. Since 2010, pipeline accidents have injured more than 500 people, killed 121, and caused $3.5 billion in damage. In Virginia, multiple permits for the controversial Atlantic Coast and Mountain Valley Pipelines have been thrown out and rejected by various courts for being inadequate. In North Dakota, the Dakota Access Pipeline drew international attention for the dangers it posed to indigenous communities. Communities oppose these projects because of the severe climate and public health effects they have. Methane, the primary component in fracked gas, is a greenhouse gas that has 87 times the impact of carbon dioxide in the 20 years after it is emitted. Because of its extensive shoreline and proximity to the ocean, Maryland is especially vulnerable to the stronger hurricanes and higher sea level rise caused by climate change. Fracked gas has also been linked to negative health impacts like premature births, breathing problems, and even cancer.